We have started to give lectures on the project in order to bring to local history groups more detail on the project and its outcomes. Last week we had an enjoyable evening speaking to the Neroche History Group who made us very welcome. 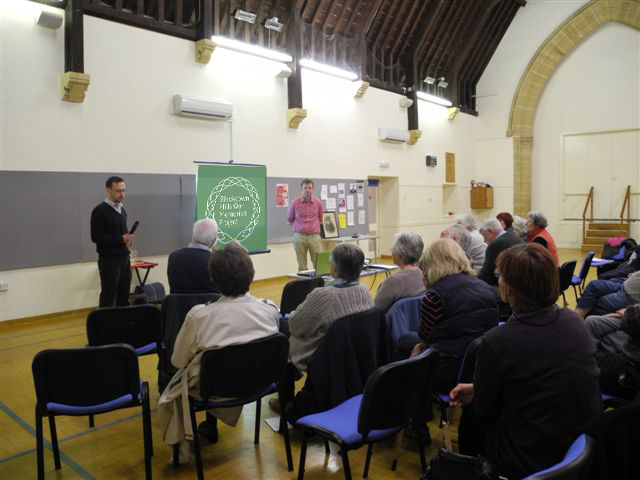 More lectures are planned in Devon and Somerset.